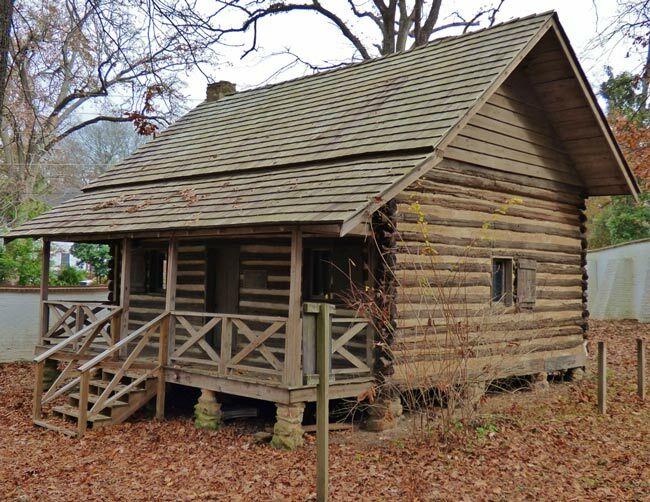 This simple log cabin was built in 1808 for Frederick Ergle, a German immigrant, and his family. The home is thought to be the oldest remaining residential dwelling in Aiken County and still has its original wood and fireplace stones. Before the cabin was relocated to the Aiken County Historical Museum, it sat along the banks of the South Edisto River. It was here that the Ergles raised 11 children. 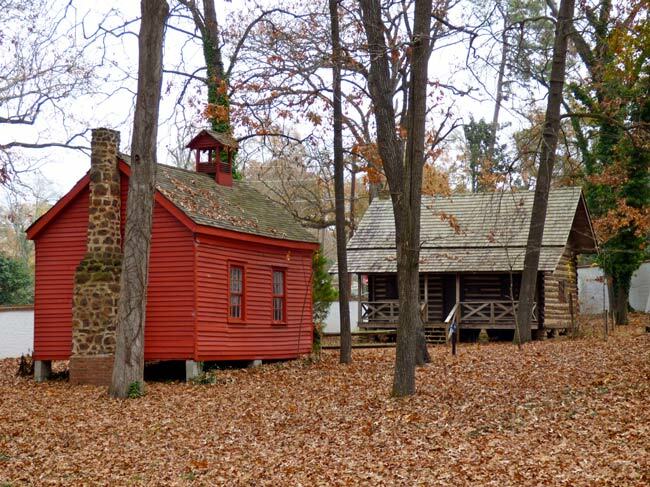 The cabin now rests adjacent to the former China Springs Schoolhouse on the grounds of the museum. 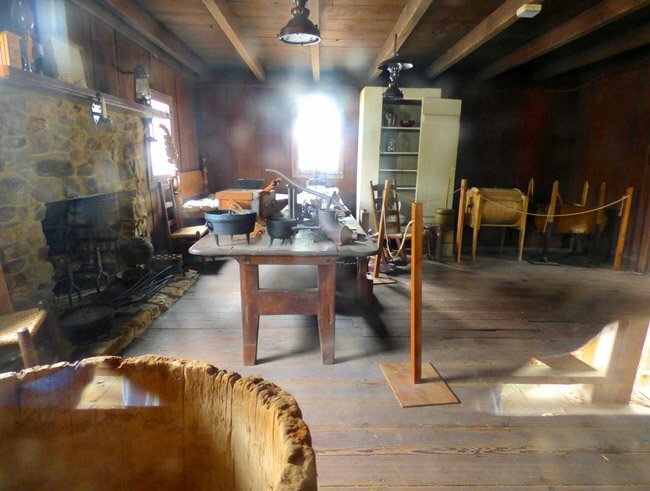 The interior is open to allow visitors a glimpse into the lifestyle of a large family of European settlers in rural South Carolina.